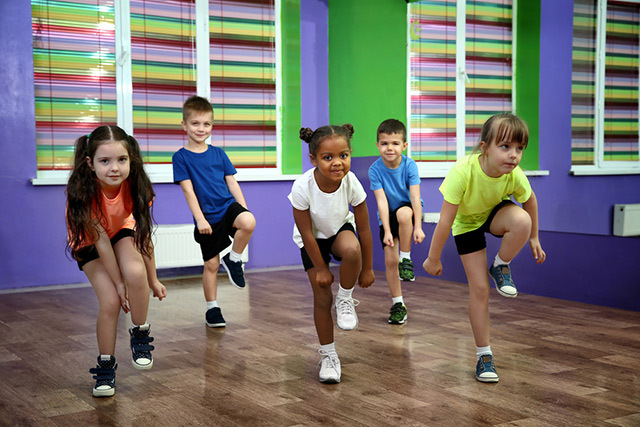 Welcome to Dancesation where we offer dance classes to children and adults of all ages and abilities. 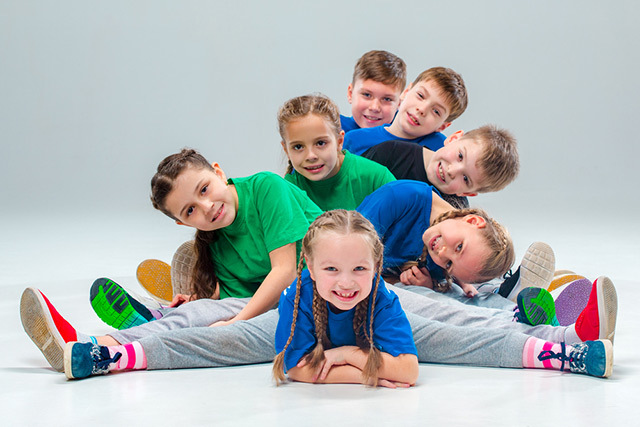 At Dancesation our aim is to nurture and develop young potential through dance, stretching imaginations and building confidence. 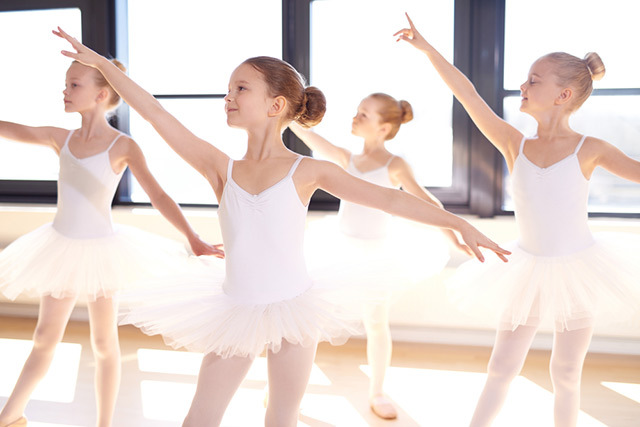 We pride ourselves on offering fun, exciting, professional classes within an environment where students can have fun, make friends and achieve their best!!! Vicky's passion for Dance and Performing Arts began at a very young age. She has been dancing since she was three years old, taking part in numerous shows, festivals and dance competitions. At the age of sixteen she gained a place at the prestigious Laine Theatre Arts College in Epsom where she graduated with a Dance and Musical Theatre Diploma and her ISTD teaching qualification in Modern Dance. She then went on to be a professional dancer and singer taking her all around the world on cruise ships. 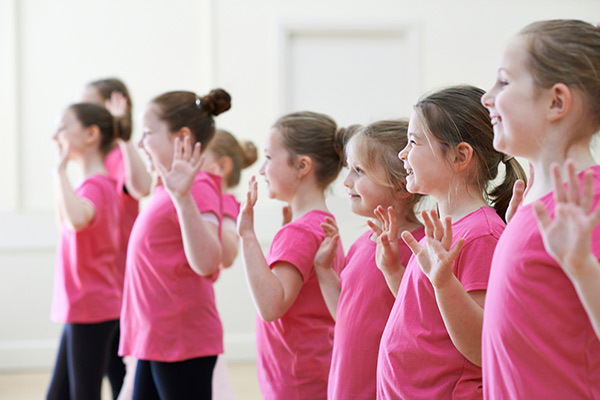 Vicky has been teaching for 16 years at many Dance and Theatre Schools in and around surrey. During this time her students have gained high results in ISTD dance examinations, some have gone on to perform in London's West End Theatres. She is very proud of her success in training pupils to gain entry to Performing Arts Colleges around the country. Vicky has been Principal of a ‘Stagecoach’ school in Guildford for many years but having 2 young children wanted to be closer to home in Epsom/Tadworth. This was when Dancesation was born!!! Your child is in safe hands; Vicky holds an enhanced DBS check, has taken a course in child protection and also has her paediatric first aid training. We’d love to invite you to come and try a class (for free) at Dancesation. 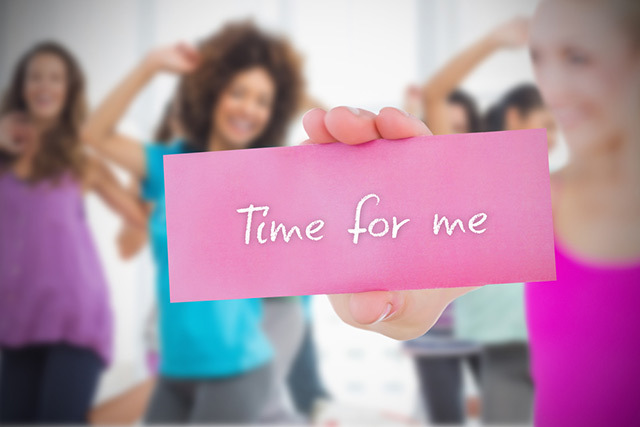 Your first class is always FREE, we want you to be happy and sure you love it before committing to the full term. 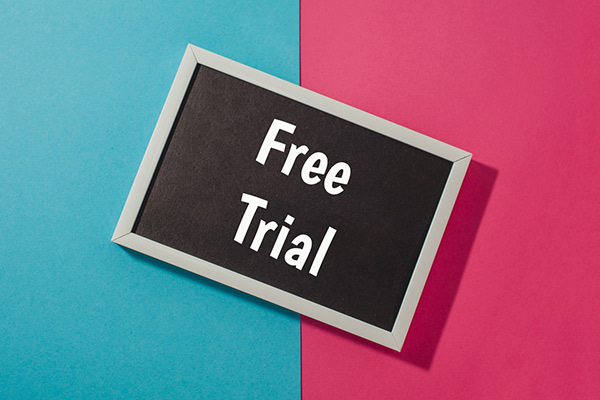 Book your free trial today!!!! Applies to children’s classes only. We are performing at the May Pageant in Walton on the Hill. Come down and watch our dancing stars on May 18th 2019. Lord Riddell Memorial Hall, Deans Lane, Walton on the Hill, Tadworth, KT20 7UA.